Purchase a select Olympus OM-D E-M1X Camera, an Olympus OM-D E-M1 Mark II Camera, an Olympus OM-D E-M5 Mark II Camera, an Olympus OM-D E-M10 II Camera, an Olympus OM-D E-M10 III Camera, an Olympus PEN E-PL9 Camera, or an Olympus PEN-F Camera. 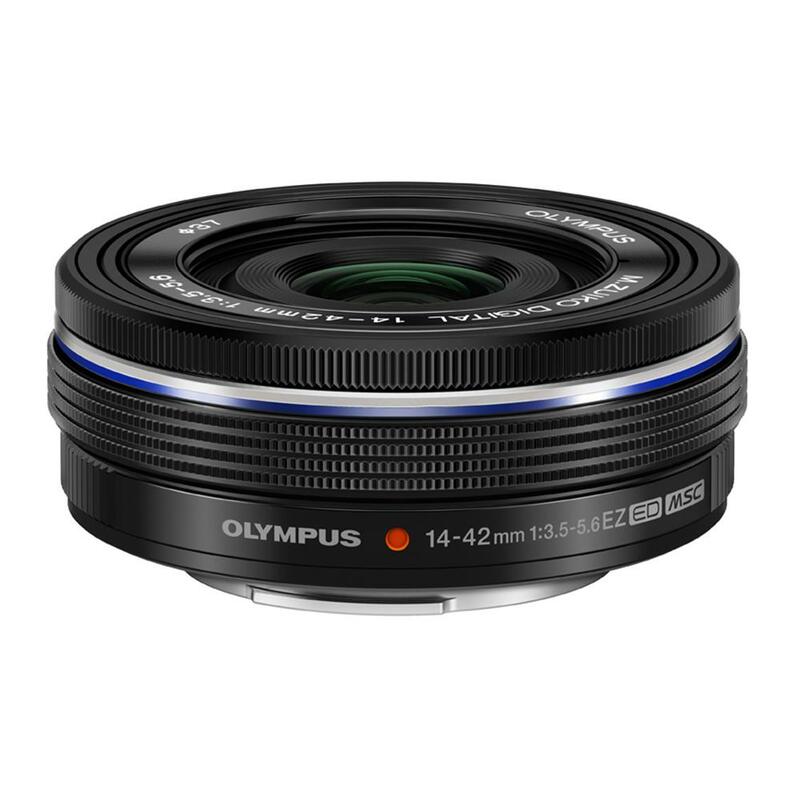 Purchase an Olympus 14-42mm f/3.5-5.6 EZ Lens. Both items must be in the Shopping Cart for this offer to apply.